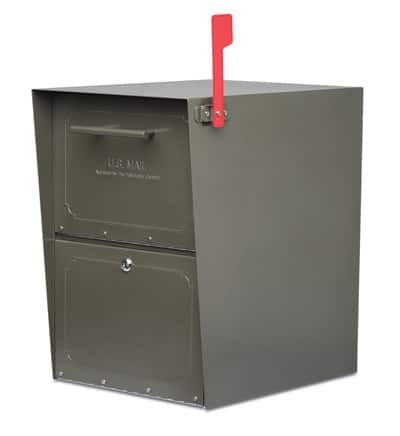 Both mail theft and identity theft continue to be growing problems so if you still enjoy curbside mail delivery and you don’t have a secure locking post mount mailbox then it might be time to consider an upgrade. 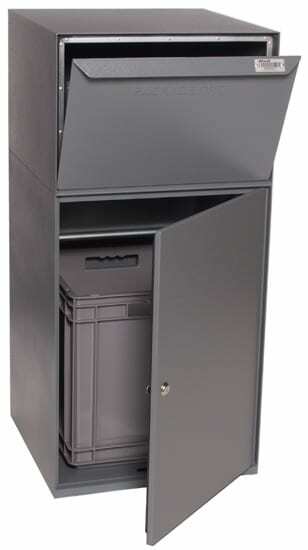 The MailboxWorks carries nearly four-dozen different styles of high security, residential locking curbside mailboxes. 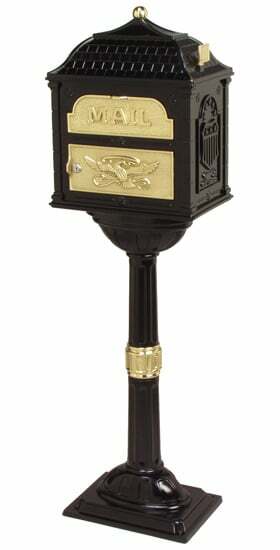 Classic tower mailboxes and Victorian style pedestal mailboxes with locks are quite popular for homes on the upper end of the market. 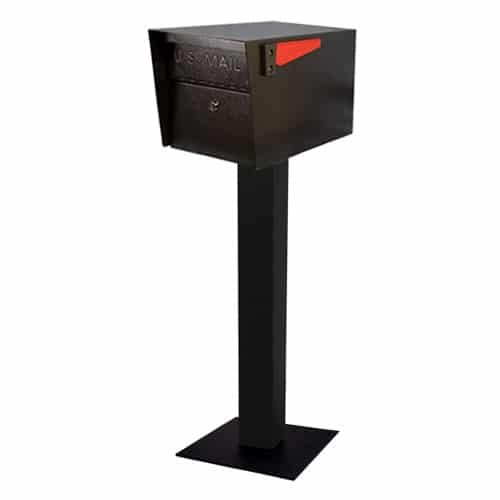 For homeowners that run a home based business you might want to consider our selection of high security, large post mount mailboxes (and drop boxes) by companies like dVault Manufacturing, Mail Boss, and Mail Gator. 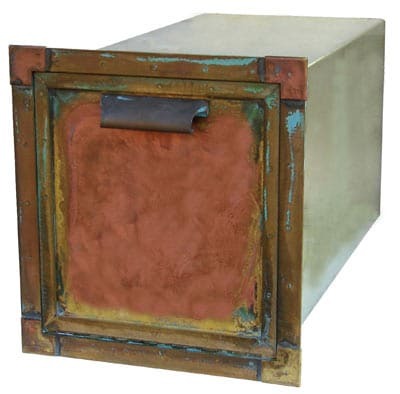 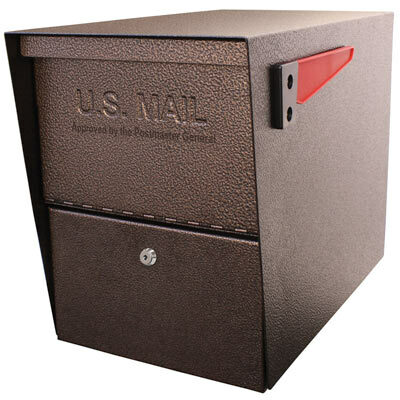 More modern looking curbside locking mailbox options include copper, brass, and stainless steel post mount locking mailboxes. 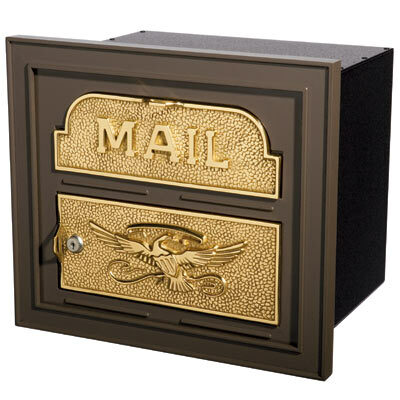 Protect your identity and keep your mail safe with a locking post mount mailbox from MailboxWorks, North America’s leading supplier of residential mailboxes. 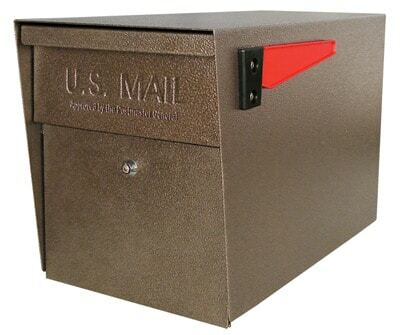 The MailboxWorks cares about the safety and security of your sensitive mail. 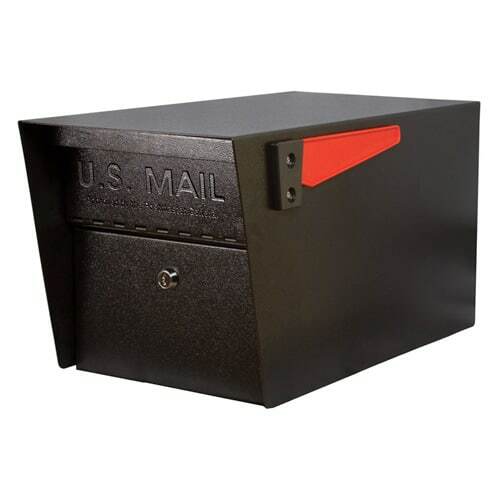 We are confident that you’ll find the ideal, secure locking post mount mailbox to help prevent you from being a victim of identity and mail theft. 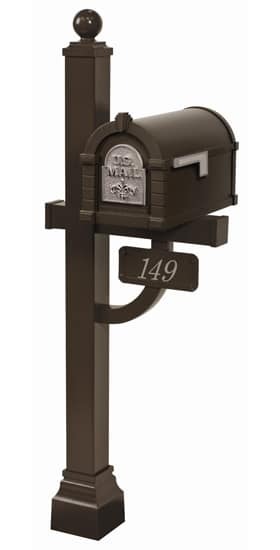 Mailbox Only or Mailbox and Post Combo – From Victorian, to vintage, to classic, The MailboxWorks stocks many great styles and options for traditional style post mount mailboxes. 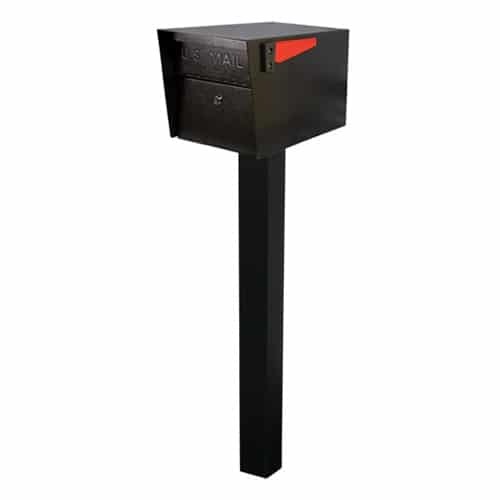 Choose a mailbox and post package, buy the locking post mount mailbox only, or choose just the mailbox replacement post. 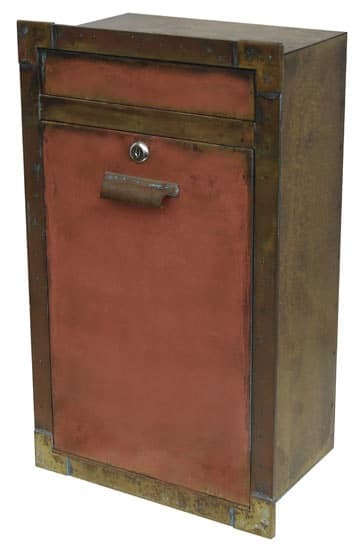 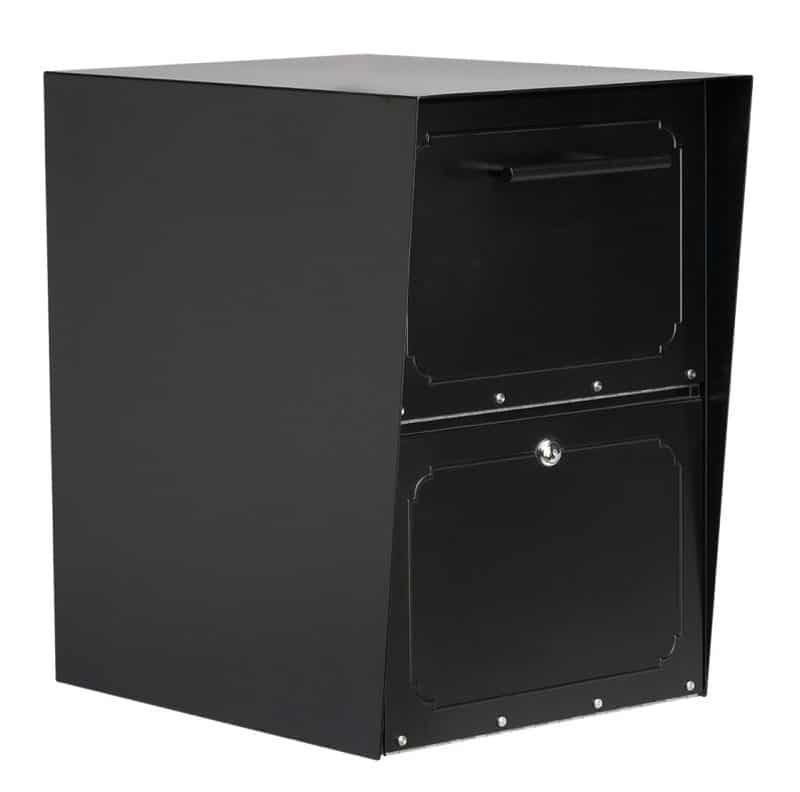 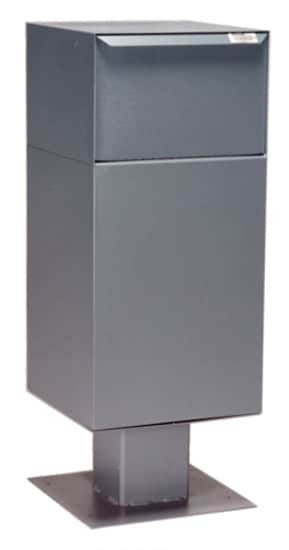 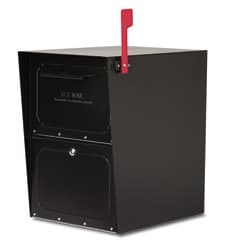 High Security Mailboxes – Take a look at our collection of large, high security pedestal and post mounted mailboxes, which are ideal for home based businesses and homeowners that receive a lot of mail. 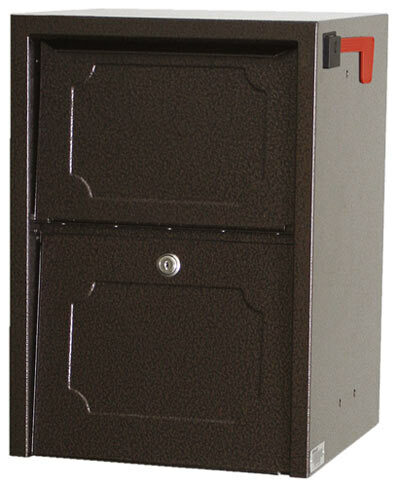 Amco and dVault Mailboxes are just a couple of manufacturers to consider. 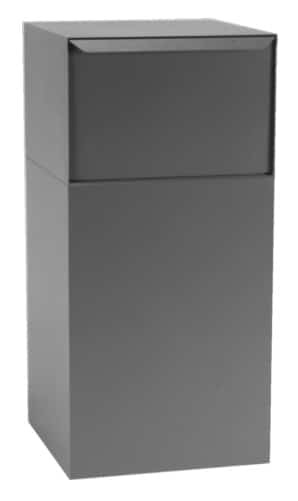 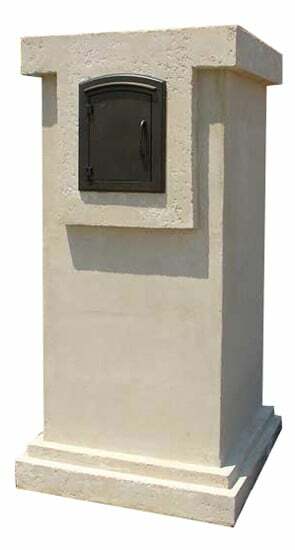 Column Mounted Mailboxes – These large, secure curbside mailbox options include recessed, column mounted mailboxes by such respected names as Streetscape, Ecco, Gaines, and Qualarc. 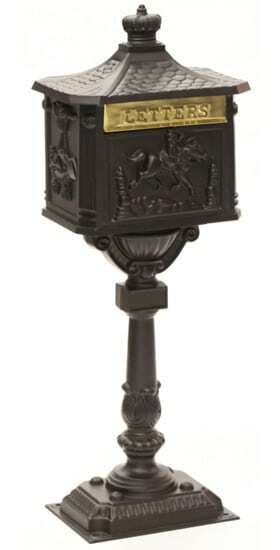 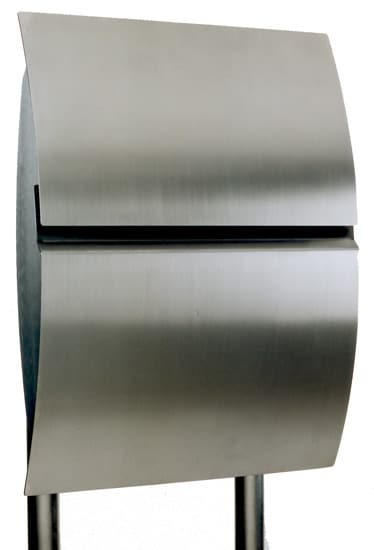 Our mailbox experts know mailboxes and can you with your locking post mount mailbox purchase. 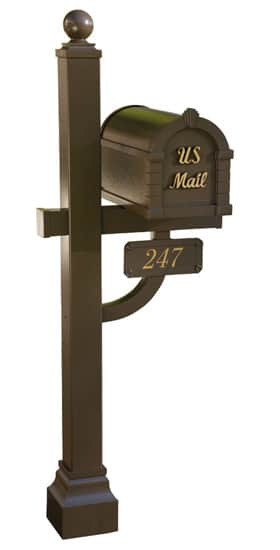 If you need help finding the right residential locking post mount mailbox to match your home’s decor, or if you have any questions about any of our locking post mount mailboxes, please contact us. 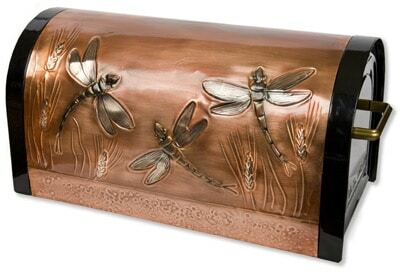 Or ask us a question through our online Contact Form.